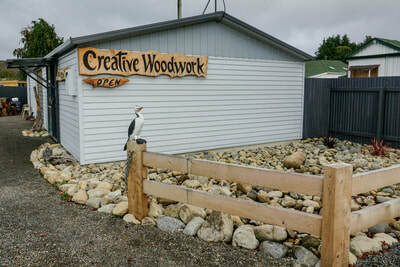 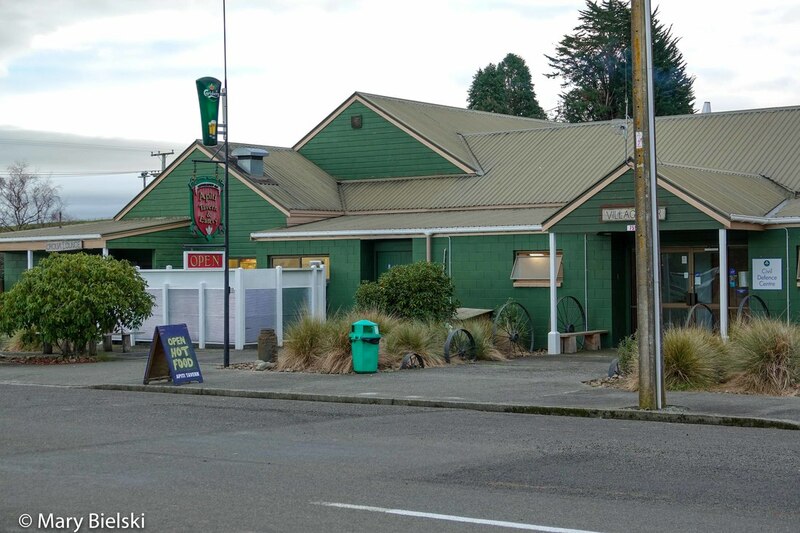 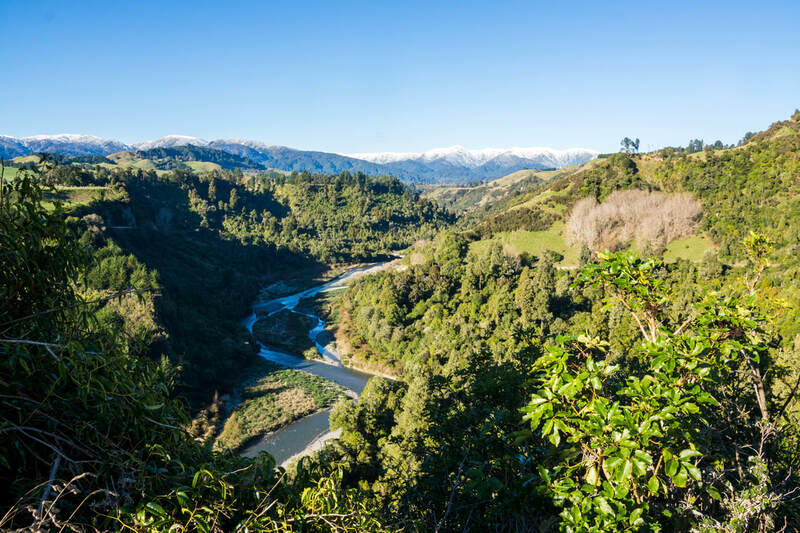 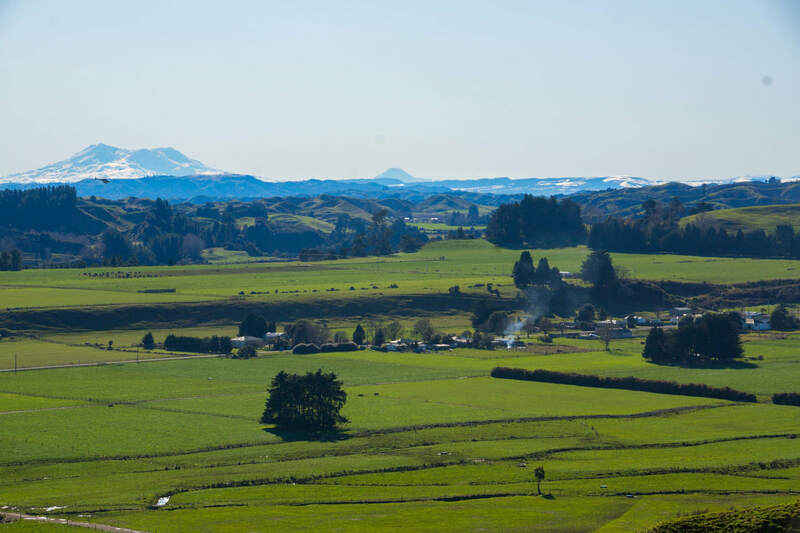 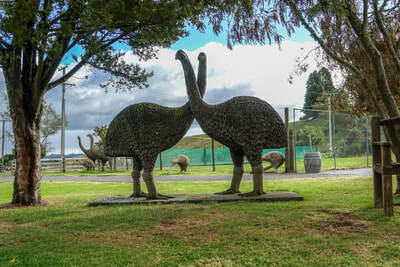 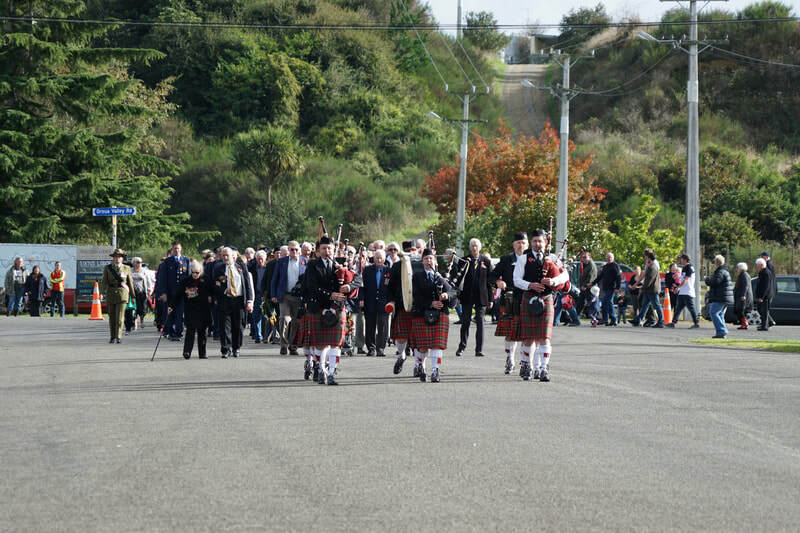 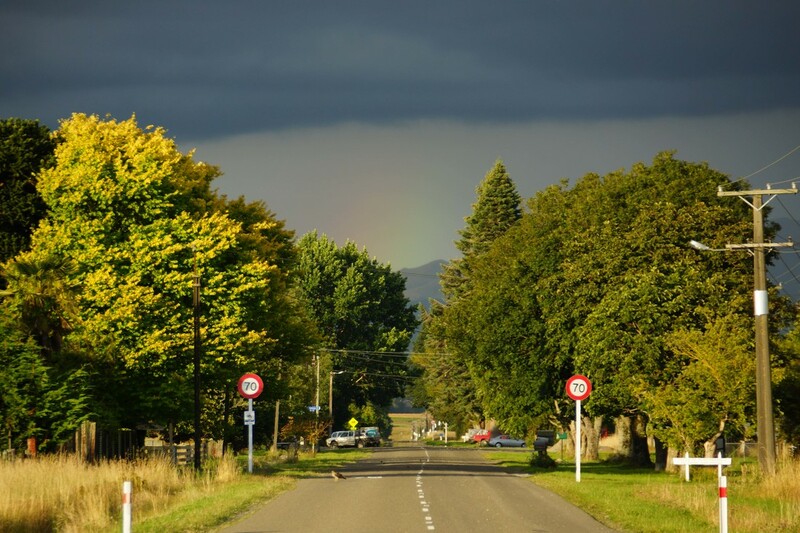 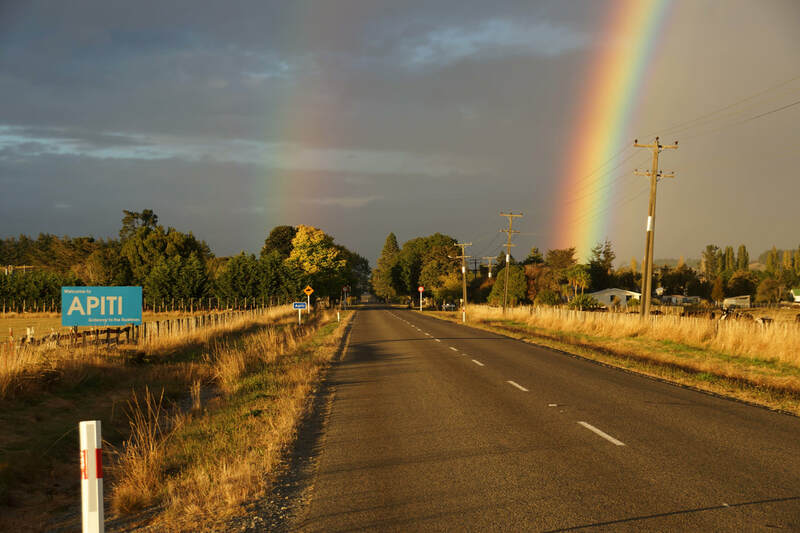 Manawatu is among one of the fastest-growing tourist destinations in New Zealand, including northern Manawatu's Kimbolton, Apiti & Rangiwahia districts. 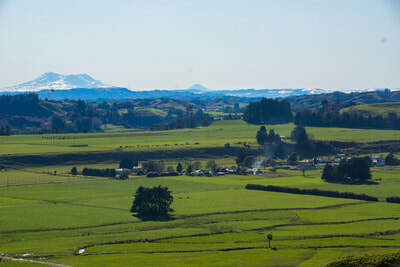 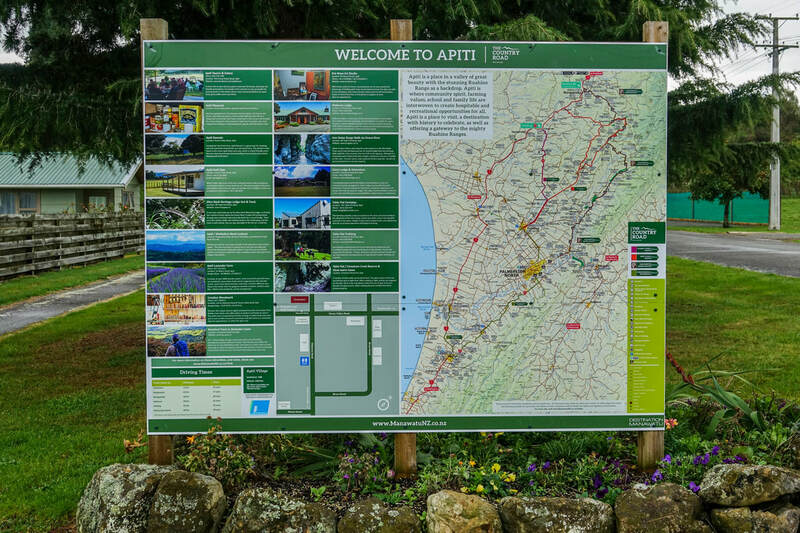 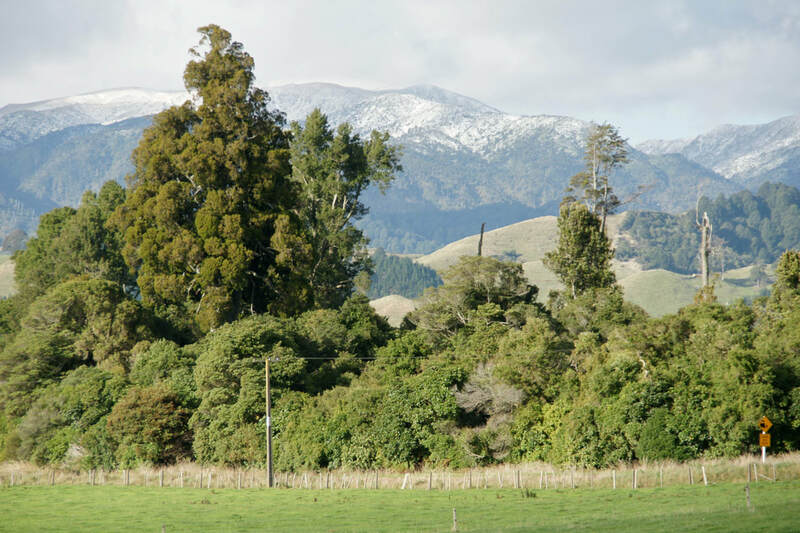 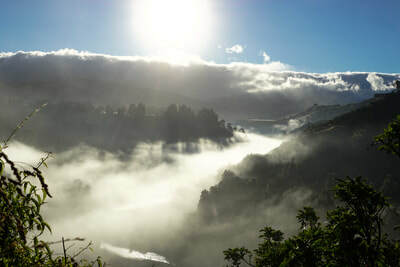 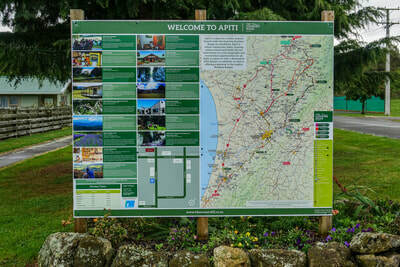 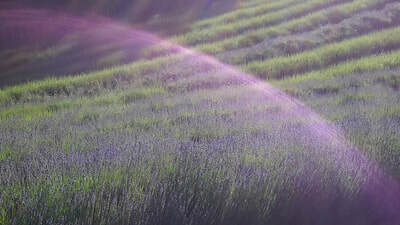 Apiti has become known as "the Gateway to the Ruahines" with many opportunities for tramping, hunting & horse trekking. Varied landscapes provide amazing photographic opportunities. 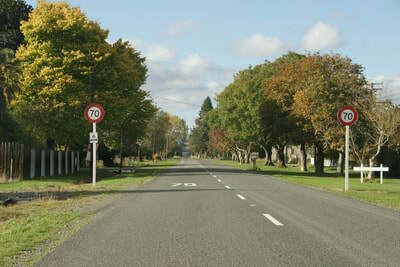 Sarah Goss, NZ Black fern captain and Hamish McKay, former sport's presenter grew up in Apiti.